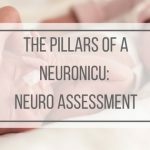 I think we can all agree, there is not a one-size or one-time fits all strategy for babies in the NICU. And this is especially true when we talk about providing “developmental care”. 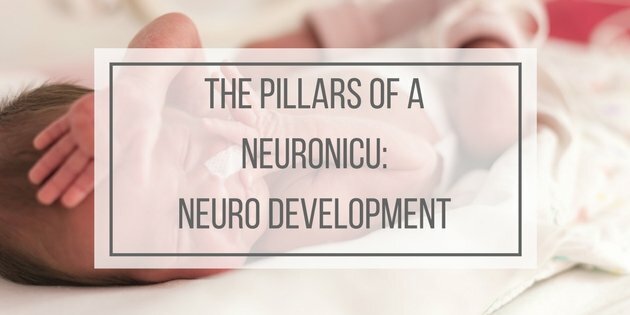 Let’s dive in to today’s topic – the 4th Pillar of Neuro-Nurturing Care – Neuro-Development. Although I love learning about complex brainy things, I always find myself breaking these complex concepts down in to simple patterns so that I can remember them and hopefully teach them to others so that they stick. 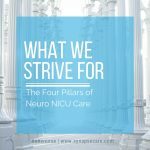 So, in this weeks’s blog, I’d like to share my simple framework of the 4 B’s of developmental care that I developed over a decade ago, and I hope you love this easy to remember and easy to use outline as much as me. . The 4 B’s of developmental care are – Body, Brain, Bonding, and Breast (bottle) feeding. Body – Provide therapeutic positioning which is to say we use supportive aids to ensure proper body alignment which the hopes that we increase comfort, optimize neuronal organization, and promote physiologic stability (and ultimately prevent hypoxia). Breast (bottle) feeding – This B encompasses optimizing nutrition from day 1 (even before oral/enteral feedings), but offering positive oral stim, assessing feeding readiness, and leaving the culture of “force feeding” behind us. We have important work ahead of us, but I know that if you break down the complex in to simple, you can truly make changes that stick and truly impact your NICU, the babies, and their families for the better!! I always love hearing from you!! Tell me, which of these B’s do you want me to focus on first in the blog series?? Which one of these challenges you (or your NICU) the most? 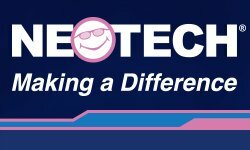 Interested in continuing to expand your knowledge on developmental care of newborns and infants? Check out my book club! Missed the first three parts of the pillars series? Click here to check out part one, two and three!